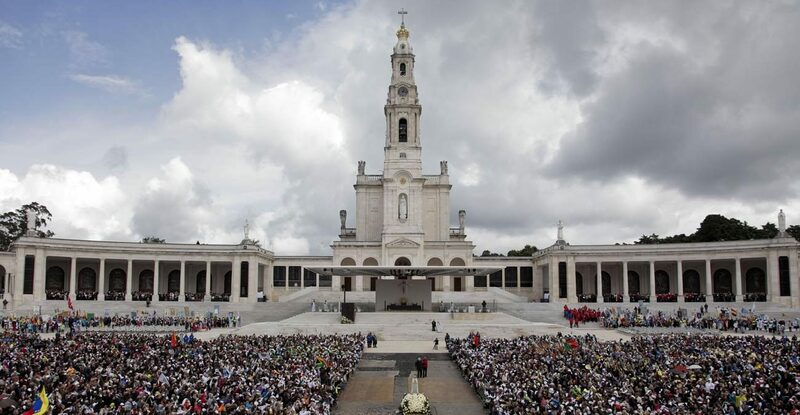 VATICAN CITY (CNS) — When then-Cardinal Joseph Ratzinger met the press in 2000 for the formal release of the so-called Third Secret of Fatima, he said he knew many people would be disappointed. Almost 16 years later, at the beginning of a yearlong preparation for the 100th anniversary of the apparition of our Lady of Fatima in 2017, now-retired Pope Benedict XVI is still dealing with people not convinced the secret is really out. An online journal called OnePeterFive published an article May 15 claiming that shortly after then-Cardinal Ratzinger released the secret and his commentary, affirming that it was the complete text, he told a German priest that, in fact, it was not. The Vatican’s publication of “The Message of Fatima” in 2000 included a photocopy of the text handwritten in 1944 by Carmelite Sister Lucia dos Santos, the last survivor of the three children who saw Mary at Fatima in 1917. Speculation naturally swirls around secrets, and when a secret is held for decades, the assumptions gain ground and followers. But, he said, “looking back, I would certainly say that we have paid a price” for the delay, which allowed the spread of apocalyptic theories about its contents. The text, he said, uses “symbolic language” to describe “the church of the martyrs of the century now past,” particularly the victims of two world wars, Nazism and communism. “The difficulty is in the method” many of them choose to convince others of the need for conversion and prayer, Father Roten said in an email response to questions. “The method tends to be magico-ritualistic, based on the conviction that a particular act,” such as the consecration of Russia performed in a particular way, “will solve all problems,” he said. The Vatican’s publication of “The Message of Fatima,” including the photocopies of Sister Lucia’s original description of the “secret” is still available online here.